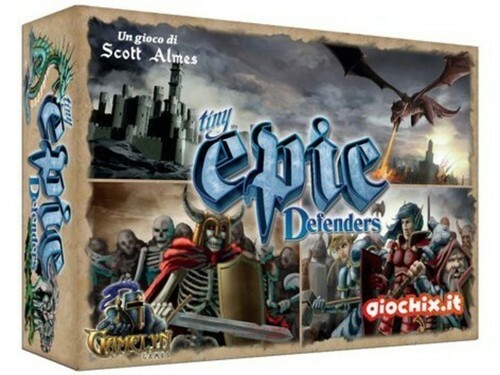 The Tiny Epic Defenders Group Game Deal has Ended. You can still get a copy by clicking HERE. 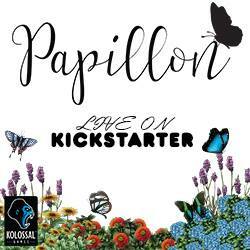 Over $162,000 raised and 5,522 backers on Kickstarter.com. 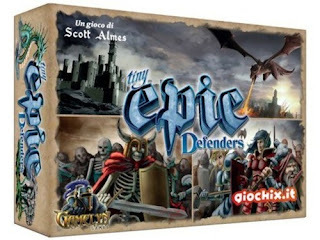 In Tiny Epic Defenders, players must select their class and work together to defend the foreboding horde and slay the Epic Foe. 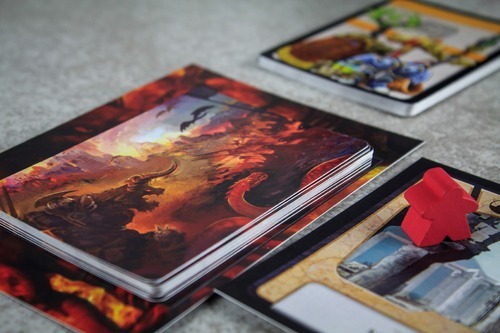 Will you take on the role of the Barbarian, the Sorcerer, the Cleric or the Warlord? Each class has a unique player power that you will need to utilize. In this fast-paced game, players will scramble between various regions outside their Capital City fighting off enemy hordes! Each region offers unique properties that players must calculate into their strategy If your group is fortunate enough to defeat the wave of monsters, you may live long enough to face the Epic Foe! Which Epic foe will it be? Will you be prepared!? Does your group have what it takes to survive? 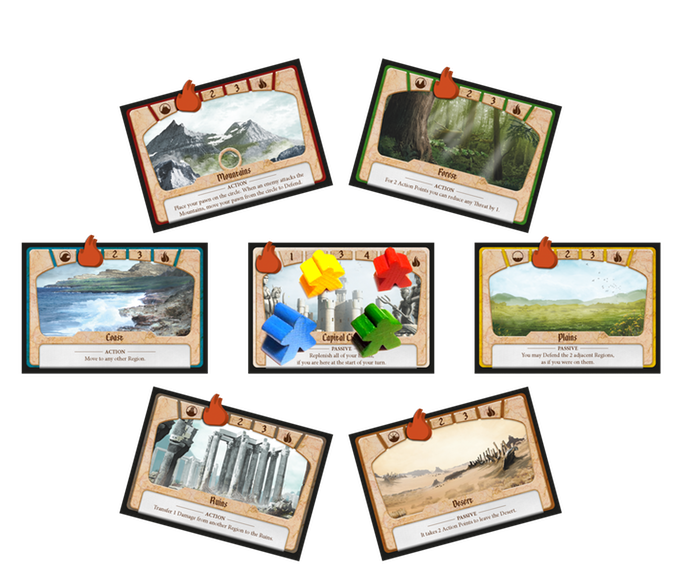 Will you have the synergy to be crowned the Tiny Epic Defenders!? After the Great War (Tiny Epic Kingdoms), many of the factions, shattered and defeated, looked for something to cling to. One final hope before the last of their race would flow like the river into the ocean of history, gone and forgotten. 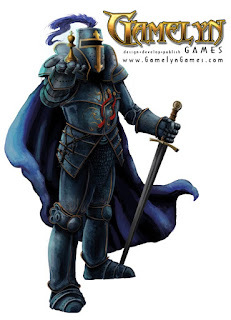 It was the sages of the Order of Gamelyn who answered their prayers. They provided a new perspective on unity, and a way of life that would welcome peaceful members of any faction. A utopia for all. With very few options and a will to survive, this world alliance became an inevitable truth in the eyes of many of the factions’ leaders. Even factions who hated one another had nothing left but each other. Under the guidance of the Order of Gamelyn, a Capital City was chosen and factions from all over the world came to call this city their new home. At last, the world was at peace… but not for long. A great storm is coming and in the darkness of the mist, there be demons. Thank you Game Salute and Gamelyn Games for bringing this awesome Group Game Deal to EverythingBoardGames! For questions and updates please comment below.